Sometimes the movie industry is just that predictable. Martin Scorsese has made three straight hits with Paramount Pictures, so when he got started on the independent production Silence, it was only a matter of time until the studio came calling. Now, on the brink of the film's production start, it appears as if Paramount is ready to leap aboard Marty's latest project - with a fully-detailed plan for commercial and critical success. Deadline reports that Paramount has come aboard Silence with the intention to distribute the film in the U.S., eying a November 2015 release date. 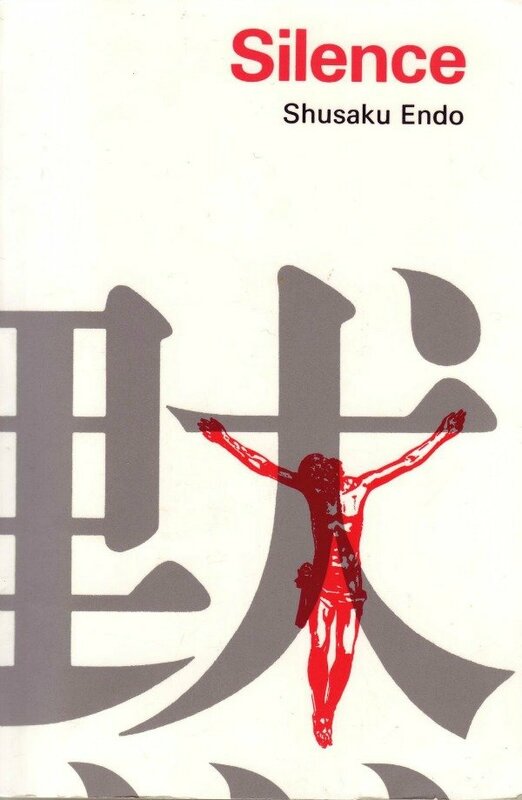 The film, an adaptation of the Shusako Endo novel, concerns two Jesuit priests in the 17th century who attempt to spread Christianity to Japan, only to encounter swift and harsh pushback. Names like Gael Bernal, Daniel Day-Lewis and Javier Bardem have been linked to the project, but currently, the cast includes Liam Neeson, Andrew Garfield, Ken Watanabe and Adam Driver. Scorsese's last three films at Paramount were Shutter Island, Hugo and The Wolf Of Wall Street, and one could fairly consider those to be pretty big hits. Shutter Island weathered a major schedule postponement to score $294 million worldwide. Hugo was less-impressive, considering the split in gross earnings for the studio, but $186 million worldwide and a boatload of Oscar nominations is usually a pretty good result, even if the film was very costly. But The Wolf Of Wall Street was the biggest winner: the film nailed a few Oscar nods, but also became Scorsese's biggest hit, collecting $392 million worldwide. That's a whole lotta wampum. The years of Scorsese being a somewhat under-appreciated genius are largely over. Silence looks like it will be landing in a season where Oscar hopes are quite high. The exact November weekend where the film will land is still undetermined, as is whether or not the release will be a limited leading to a December expansion. Paramount already has one release slated for that particular month - a restart of Friday The 13th. Other studios, meanwhile, are crowding up the Thanksgiving season with The Hunger Games: Mockingjay Part 2, Pixar's The Good Dinosaur and Warner Bros.' Midnight Special. Opening at the beginning of the month, however, places Silence in close proximity not only to the next Bond film, but also a Peanuts movie. Looking at the schedule now, it's likely Silence lands on that November 25th date, expanding slightly into December. Stay tuned.